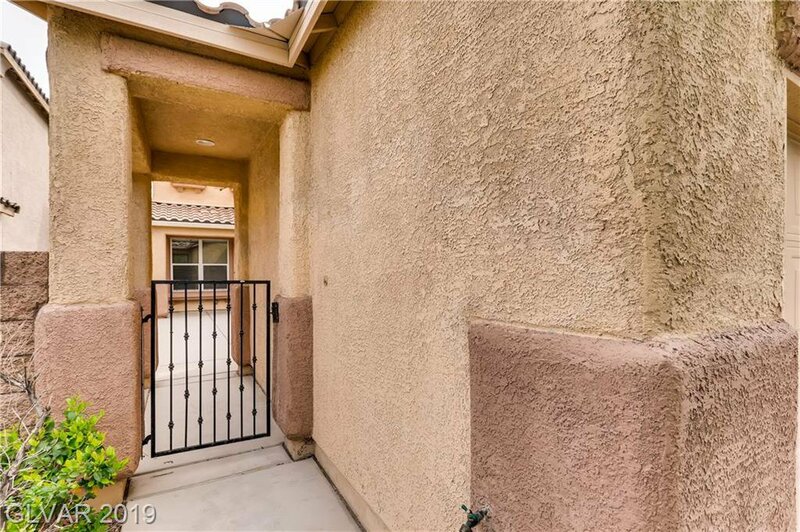 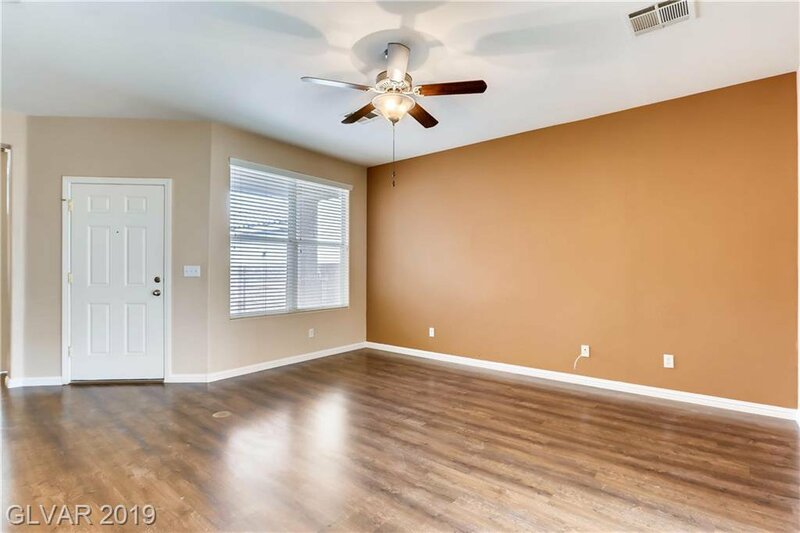 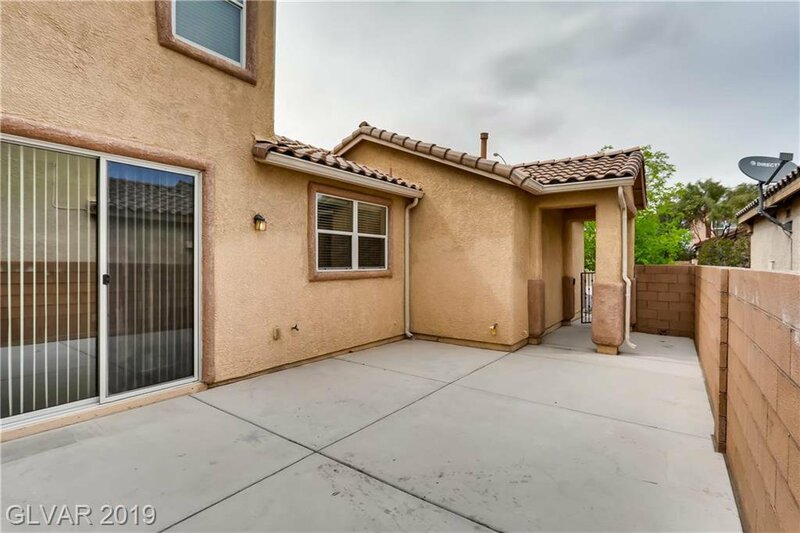 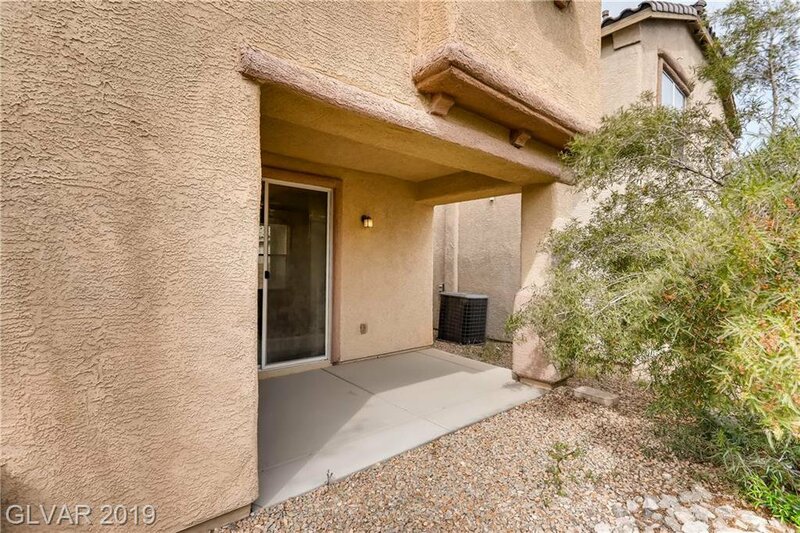 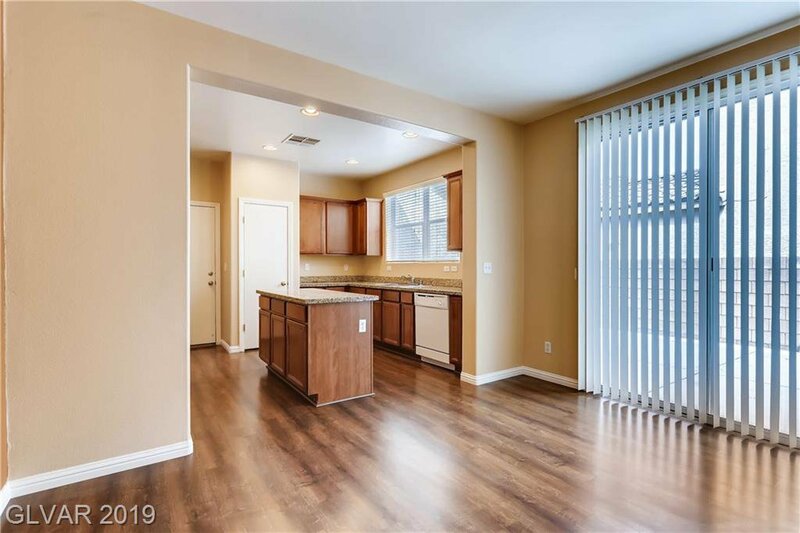 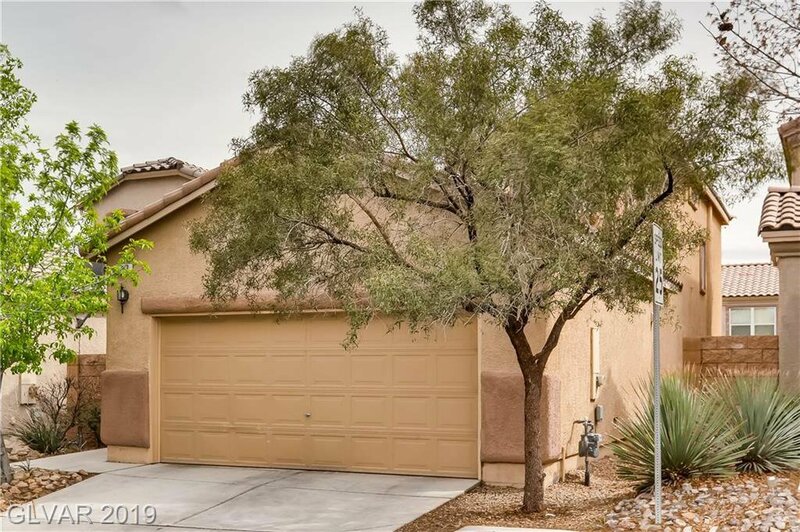 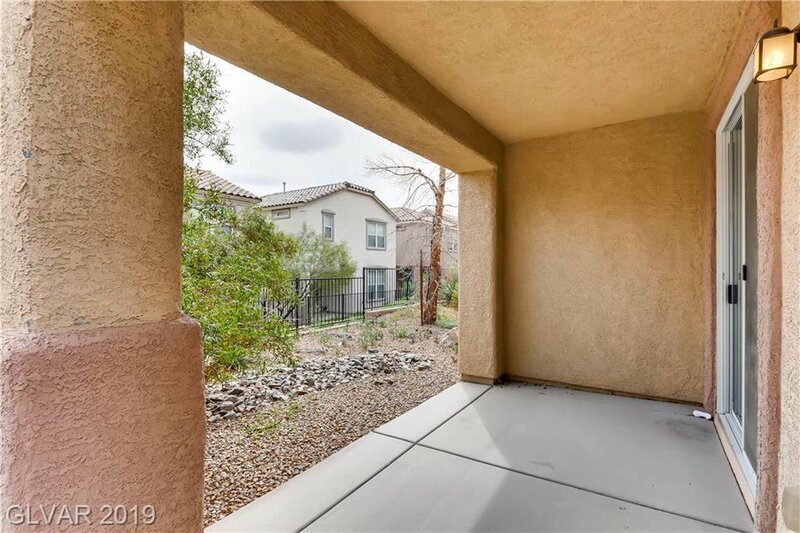 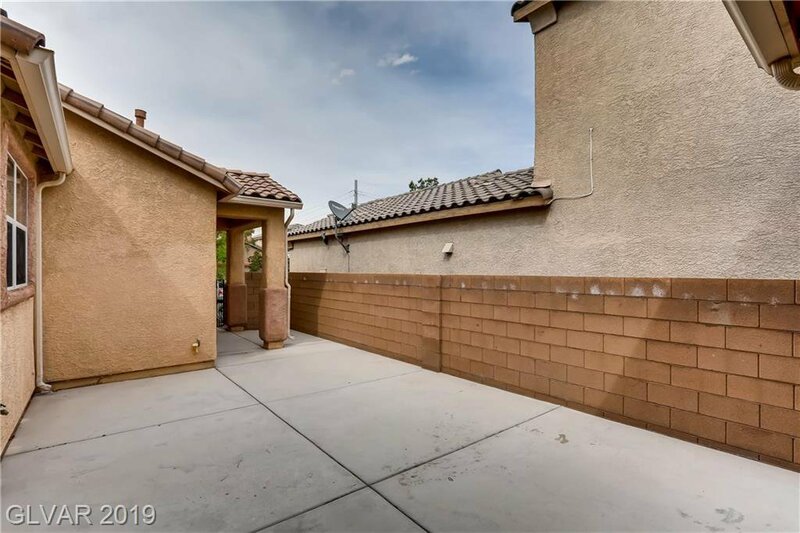 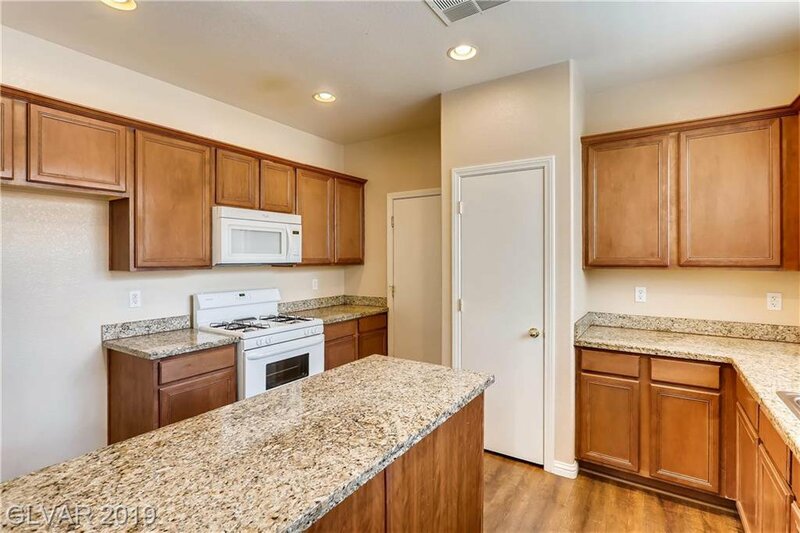 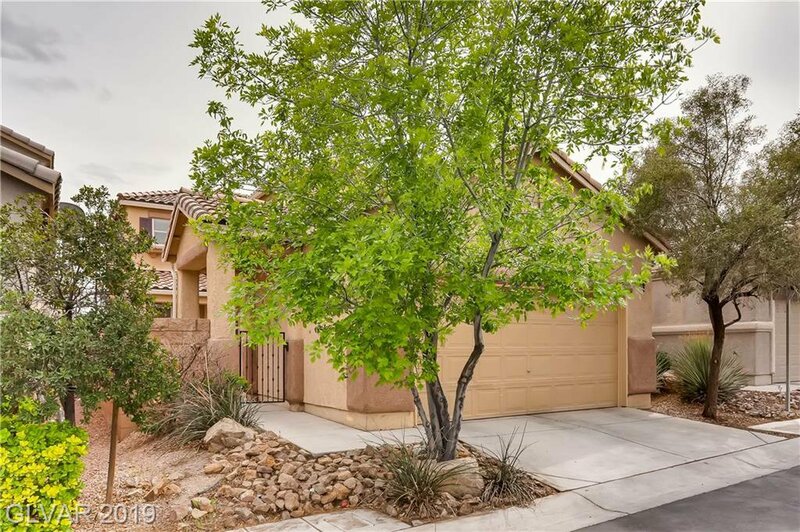 Beautiful 2 story home located in the SW of Las Vegas. 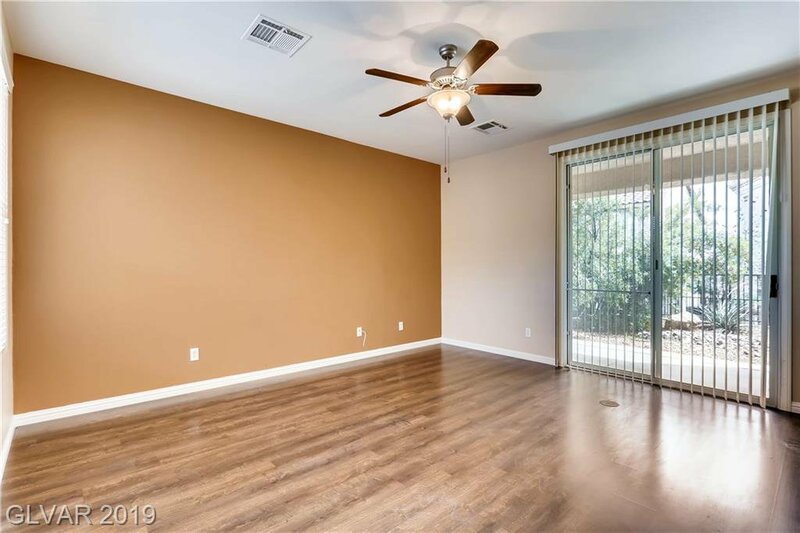 Freshly painted, new laminate flooring & carpet. 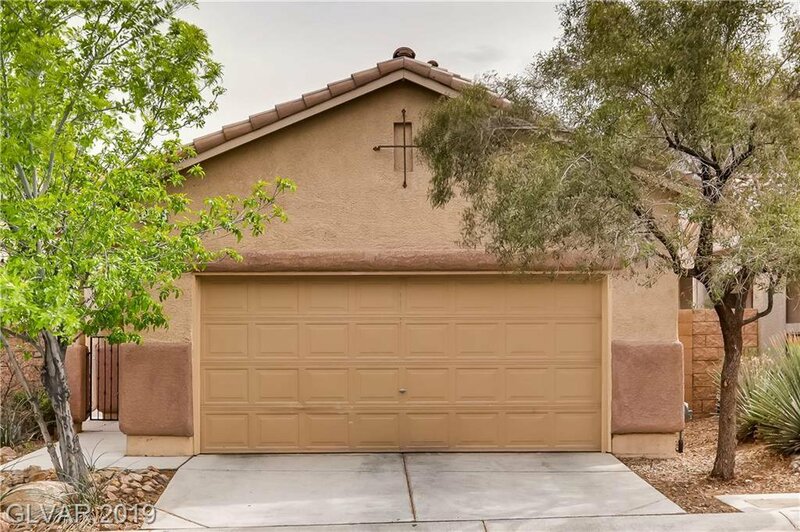 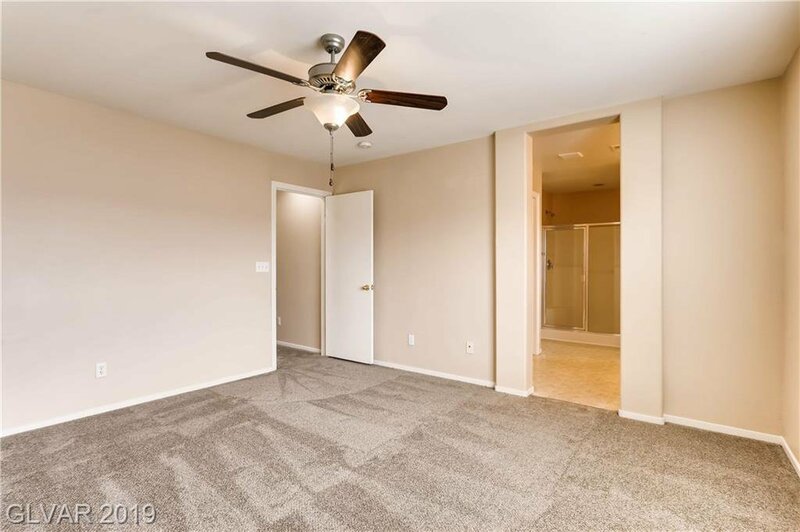 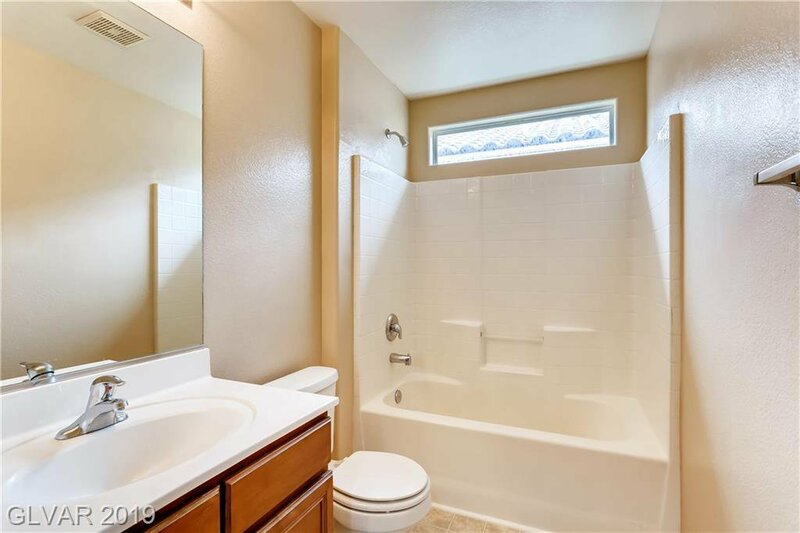 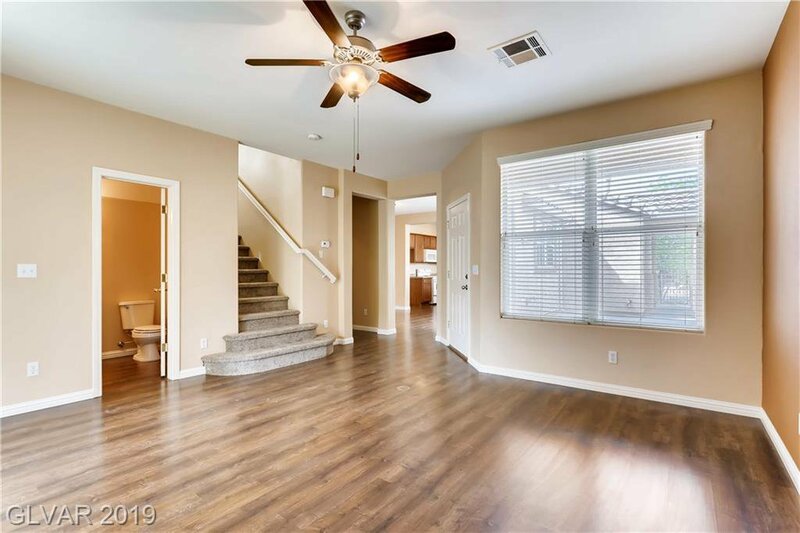 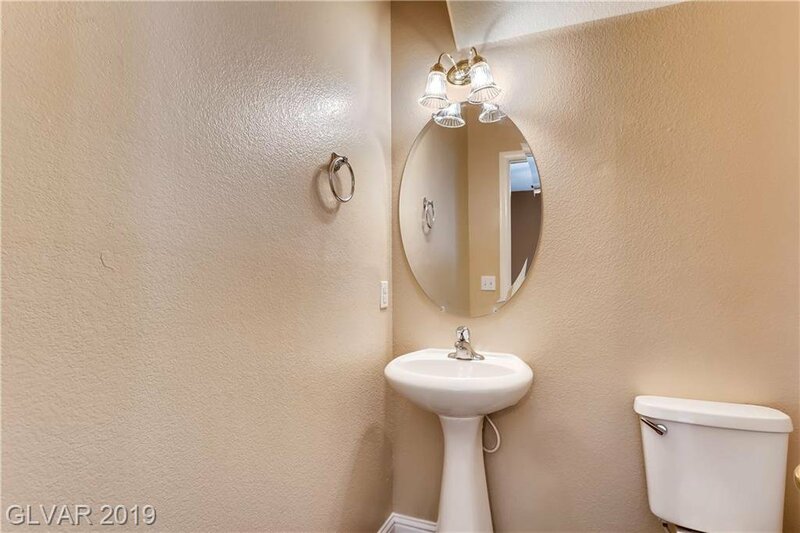 4 bedrooms, 2.5 baths, 1,694 sq ft w/2 car garage. 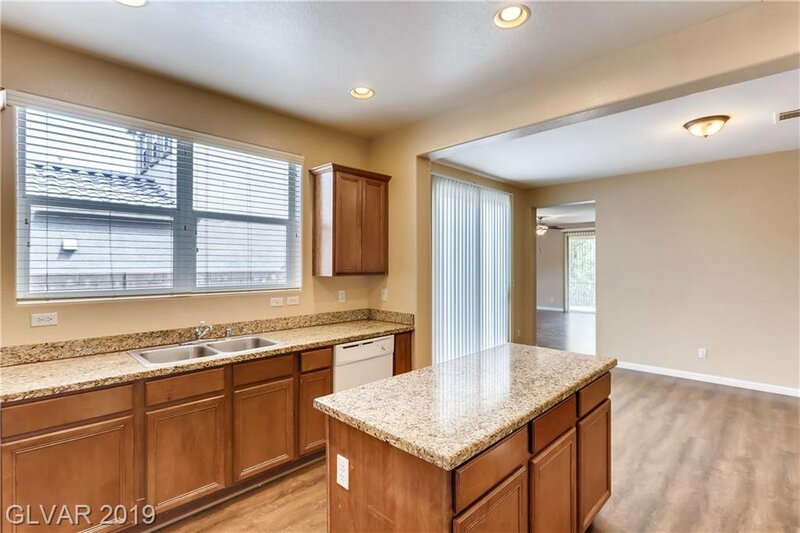 Gorgeous layout, kitchen opens up to the front porch to embrace that out door living. 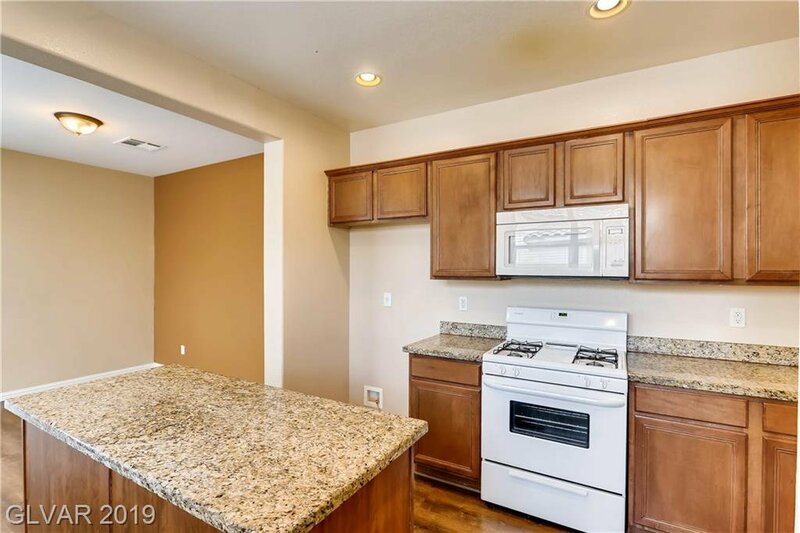 Kitchen features granite counter tops w/ an island. 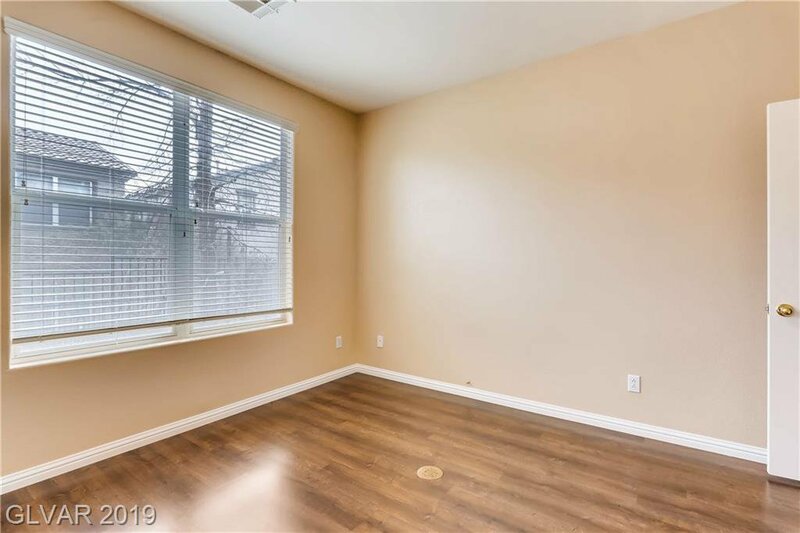 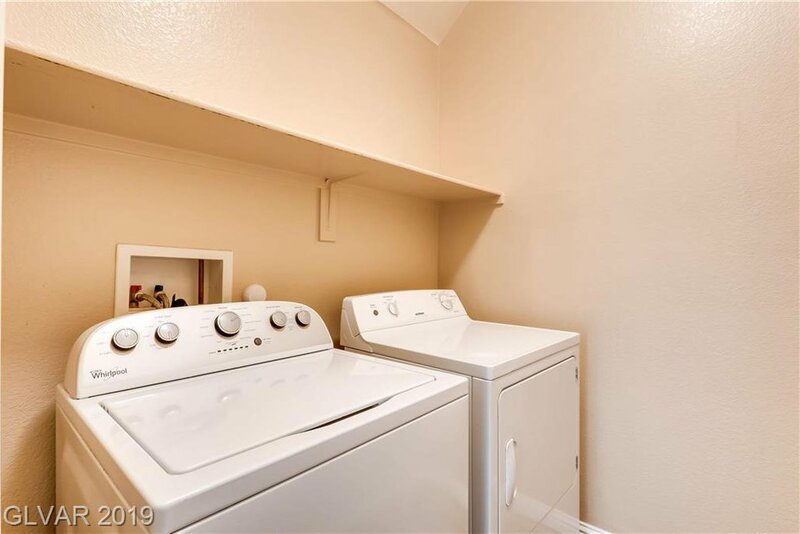 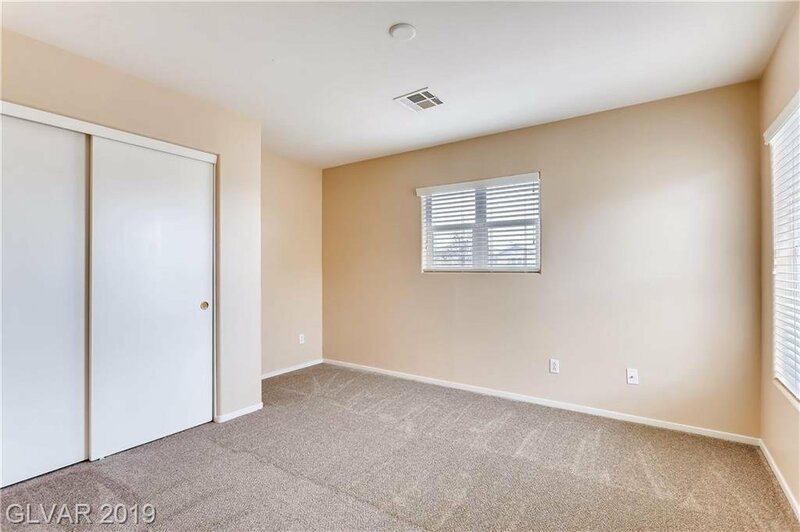 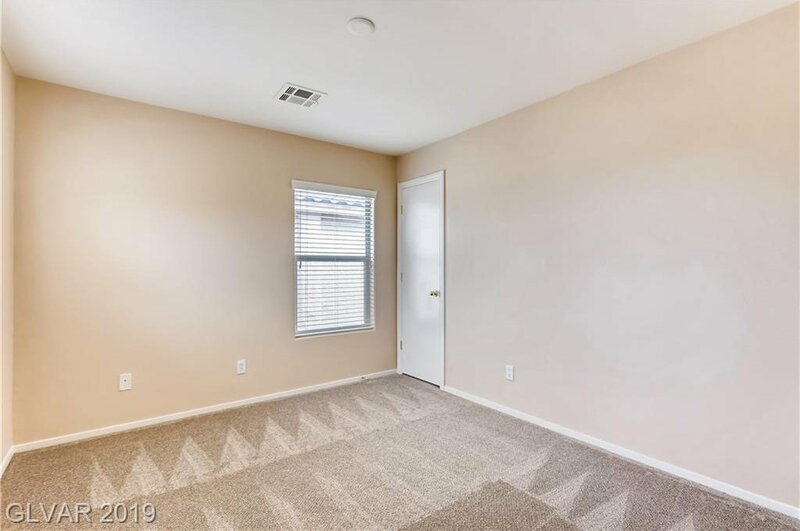 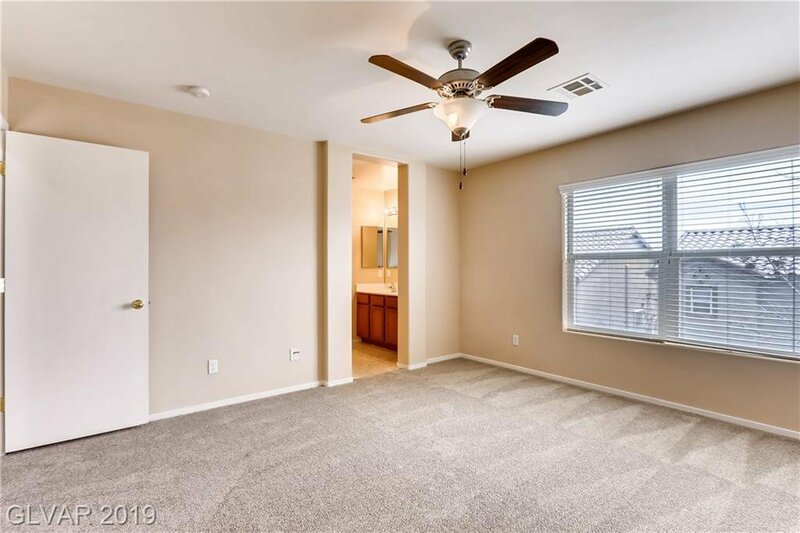 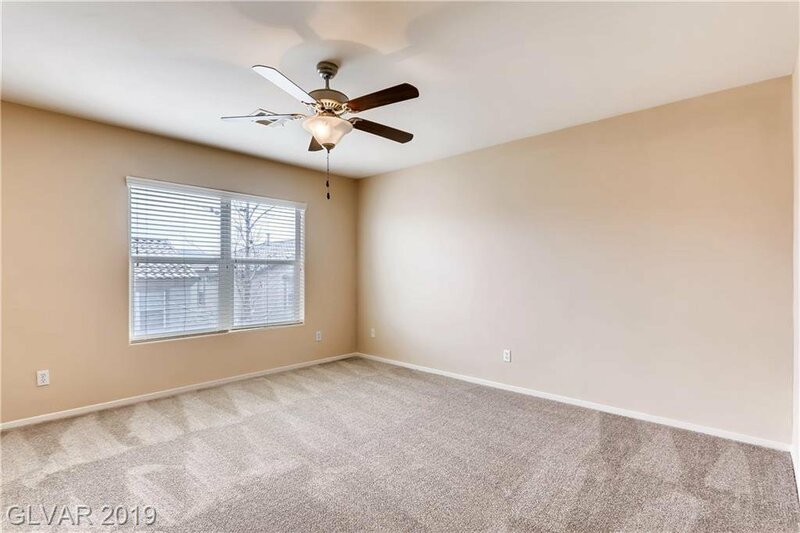 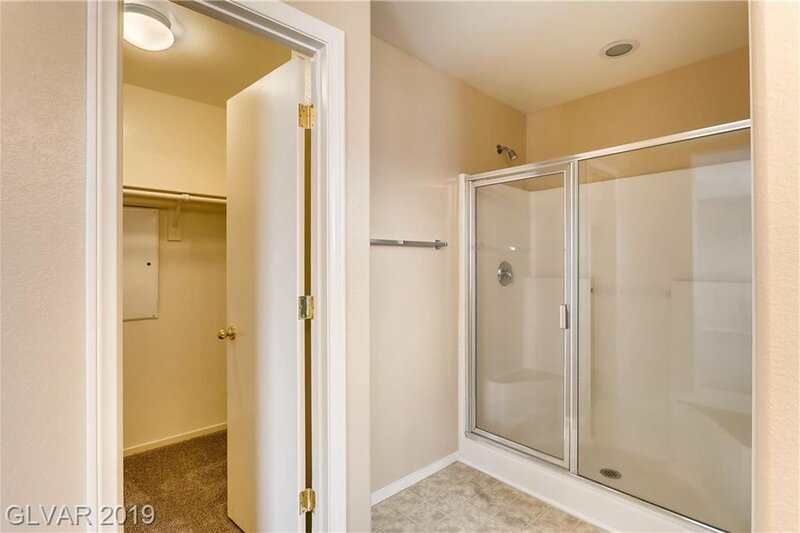 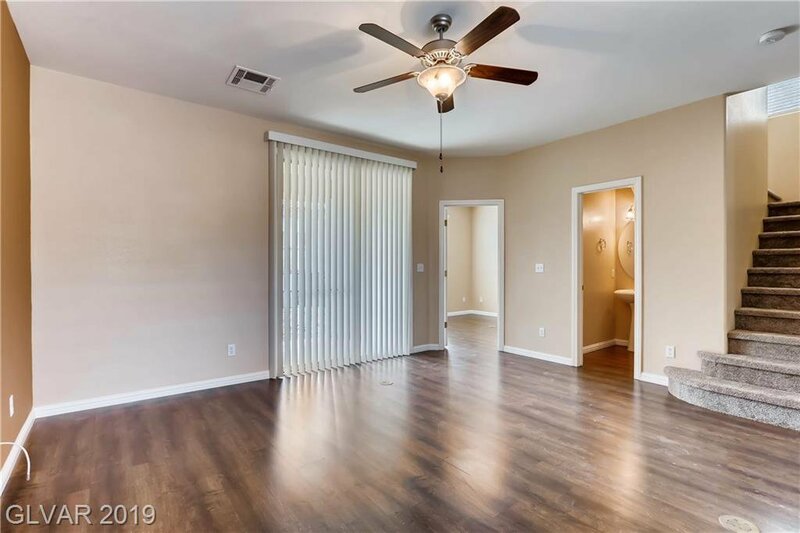 1 bedroom is located downstairs w/ a lg walk-in closet. . Near shopping, restaurants, recreation & freeway. 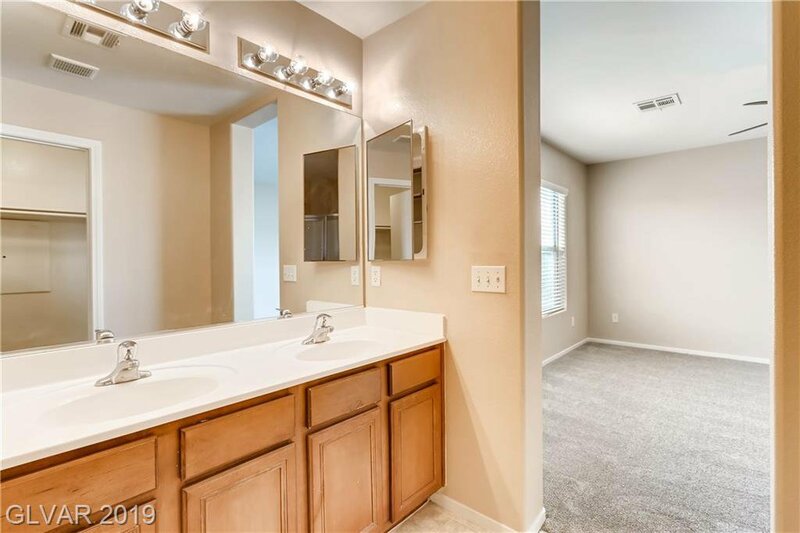 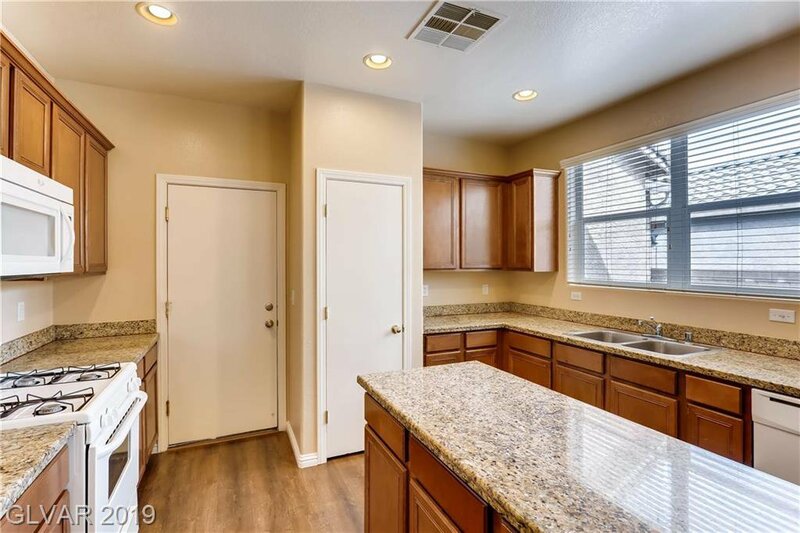 This turn key home under 300k is ready for you.